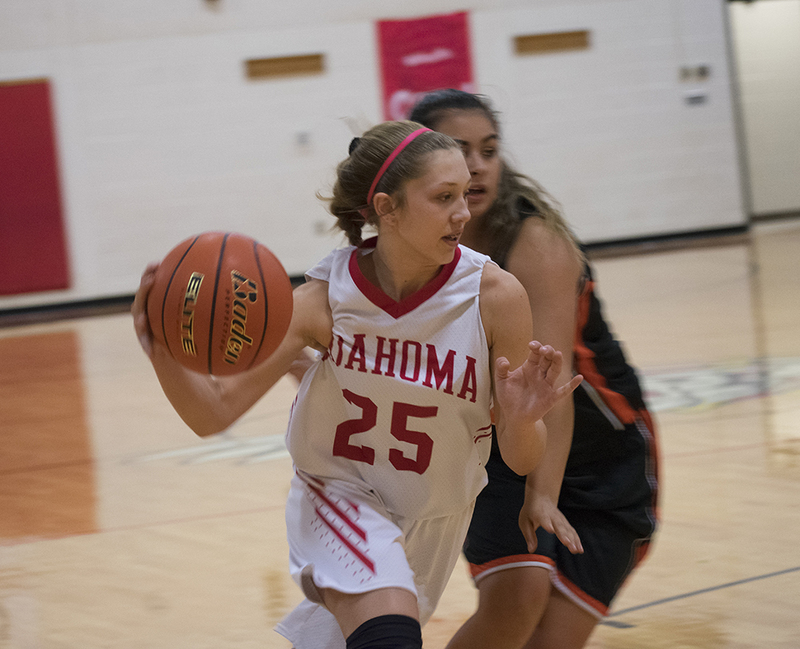 Katlyn Johnson had a game high of 18 points for the JV Bulldogettes helping to lead the team to a 50-25 victory over the McCamey Lady Badgers Saturday. Madison Rogers added 12 points to the overall Bulldogette score while Layla Salinas sank in two 3-point baskets. Overall the Bulldogettes scored in the double digits each quarter except the second where they were kept to only 9 points. By the half, the Coahoma JV squad was up by 11 with the game at 24-13. Johnson contributed to 11 points in the first two quarters of the match and Salinas, 8. 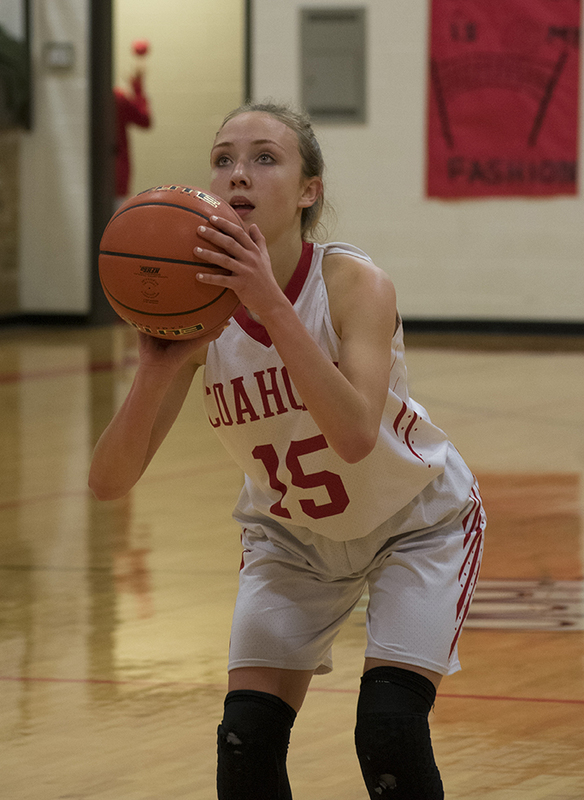 Returning from the locker room, Rogers went to work knocking in all 11 points Coahoma earned in the third quarter. The Bulldogettes wrapped up the game by adding 15 more to the scoreboard in the fourth thanks to baskets by Johnson, Rogers, Maddie Scott, Vada Cortez, and Karissa Beeman. 3-point baskets: Salinas, 2; Johnson, 1, Rogers, 1.